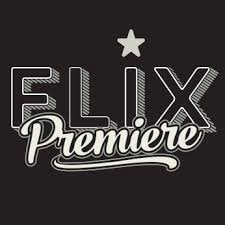 Flix Premiere’s launch on Roku is part of the company’s strategy to give movie fans broad access to exclusive Flix Premiere films and Red Carpet premieres across all smart TV devices. As we enter 2017, most movie watching will be through apps and the internet. The global video streaming market is set to double in size, and Roku is the streaming device of choice in millions of households.